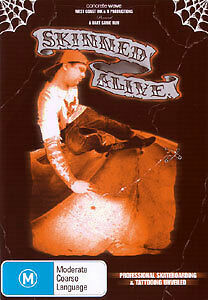 The Best of the Jammy's: Volume 1 DVD R4 (New)! 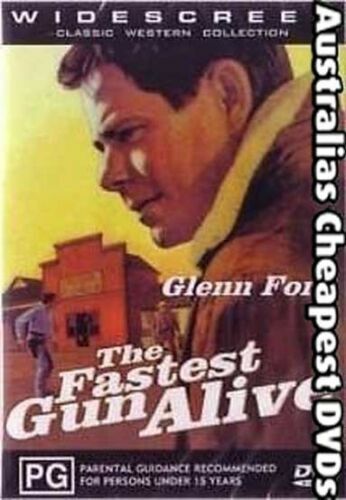 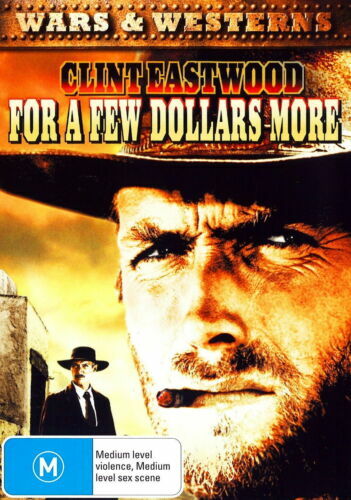 For a Few Dollars More - DVD Region 4 Free Shipping! 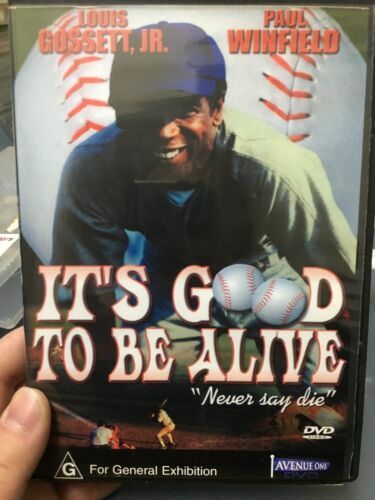 Only Lovers Left Alive [Region 2] - DVD - New - Free Shipping. 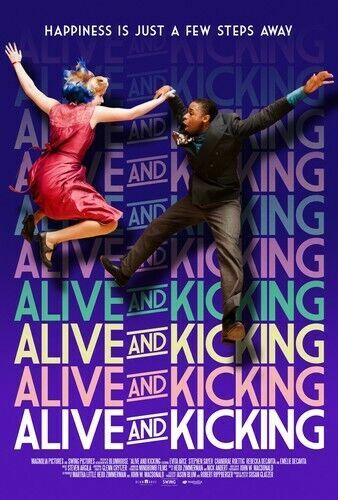 Alive and Kicking [Region 2] - DVD - New - Free Shipping. 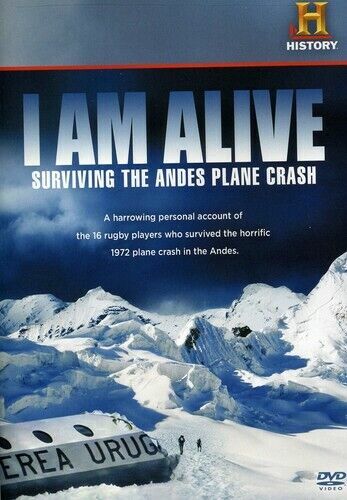 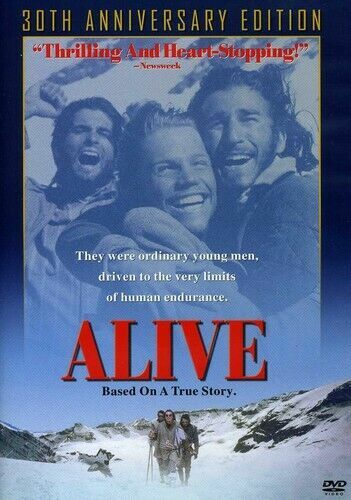 Frozen Alive [Regions 1,2,3,4,5,6] - DVD - New - Free Shipping. 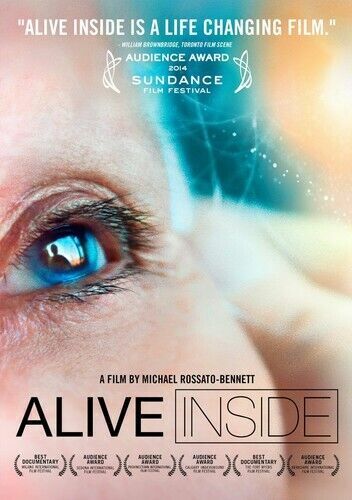 Alive Inside [Region 2] - DVD - New - Free Shipping. 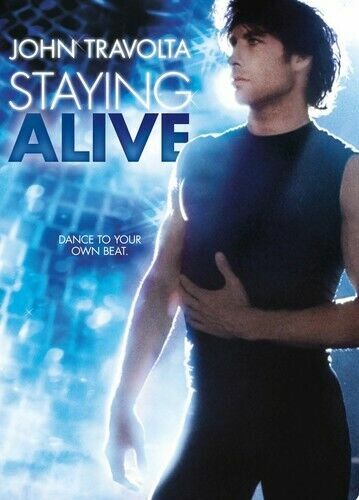 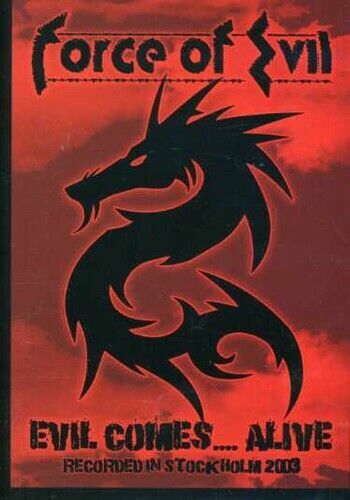 Stay Alive [Regions 2,5] - DVD - New - Free Shipping. 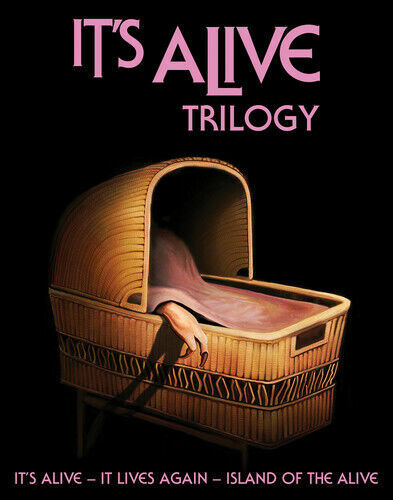 It's Alive [Region 2] - DVD - New - Free Shipping.